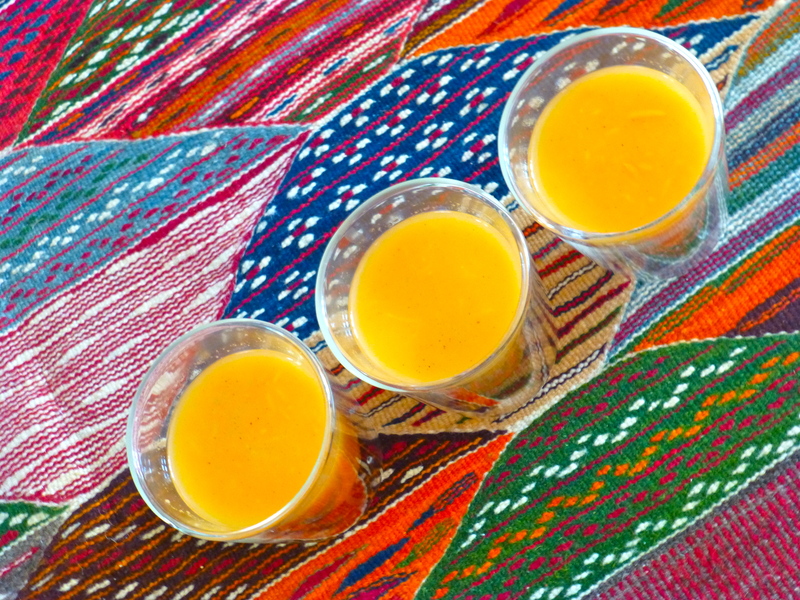 A few weeks ago we landed in Marrakech, where the evening temperature was 118F/48C degrees! 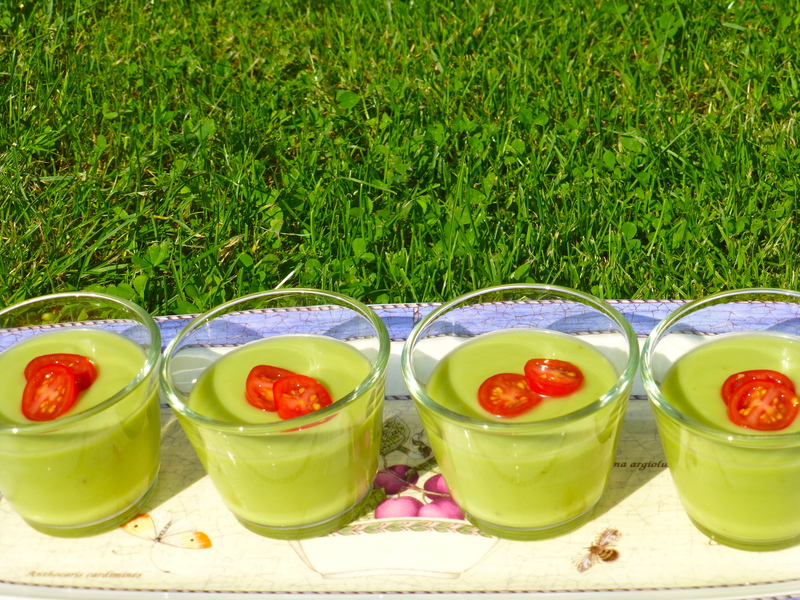 Needless to say that this chilled soup was the perfect dish to cool down on. It is very easy to prepare and not only a nice starter but also a great, healthy snack in between meals. Wash and finely grate the carrots, peel and finely grate the cucumber and mix together in a bowl. Pour in the orange juice and mix in one tablespoon of sugar and a pinch of cinnamon. Refrigerate the soup for at least two hours before serving. The soup can be stored in the refrigerator for up to three days. 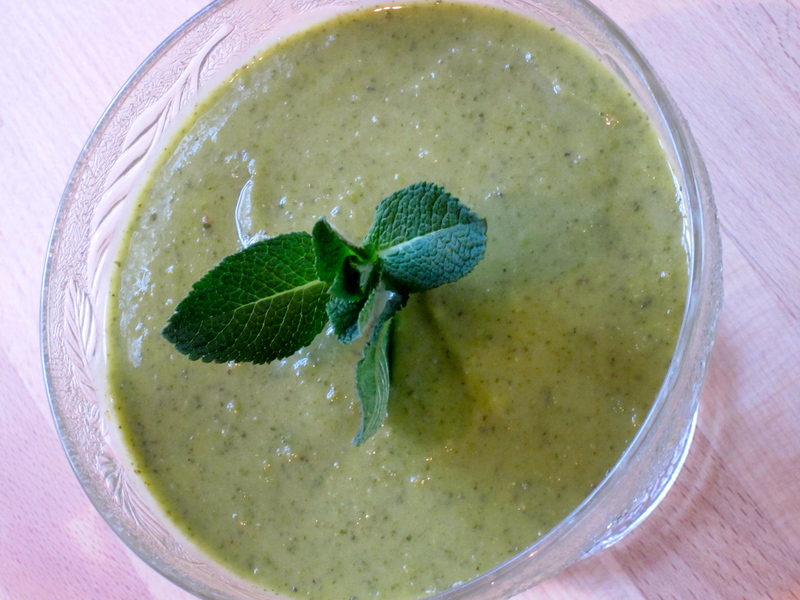 Spring is finally here and what better way to celebrate than with this delicious Pea & Mint Soup. I love this soup, the taste is fantastic, and so easy to make. Whether you use frozen or fresh peas, you simply can’t go wrong. 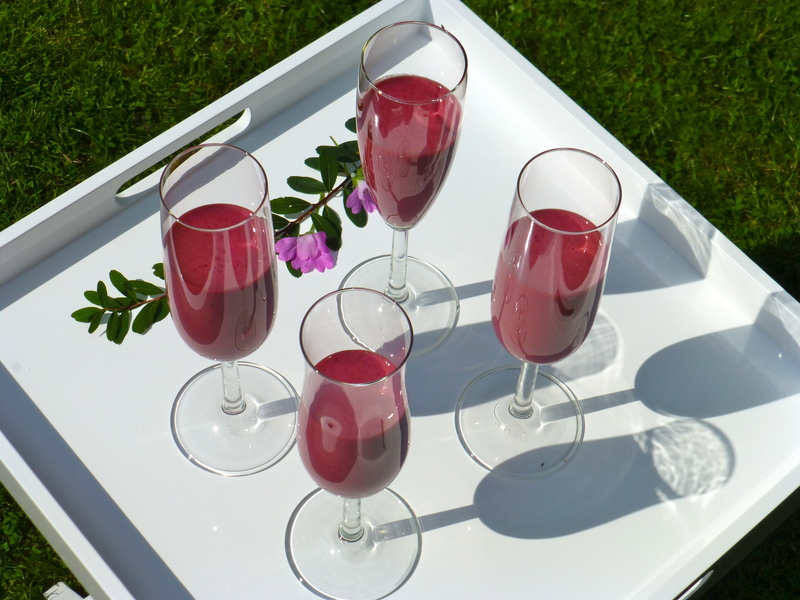 A nice extra is that you can also serve this soup cold on a hot summer day or as an amuse. Melt the butter on medium heat in your stockpot. Sauté the onion and leek for 10 minutes or until soft but not brown. When they are about done add the garlic and cook for a further 3 minutes. Add the peas and the chopped mint leaves. Pour in your stock and bring to boil. Once boiling reduce the heat and simmer for 10 minutes. Turn off the heat and let the soup cool down for a few minutes. Then purée the ingredients with a hand blender in the stockpot or puree in batches in your blender. Return the soup to a clean pan, add the 100ml half-fat crème fraîche and season to taste with salt and coarsely ground pepper. When ready to serve, bring back to a simmer and ladle in to bowls. 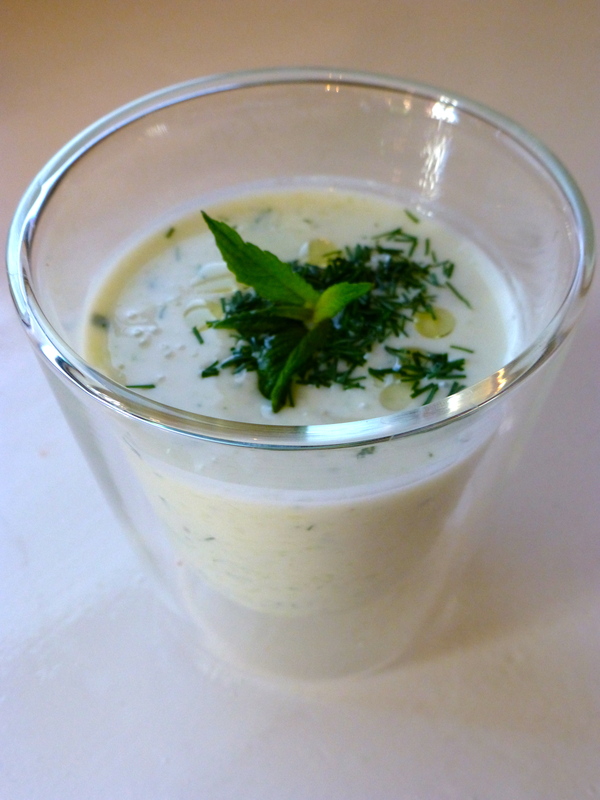 Garnish with a few leaves of mint, and if you like a swirl of the crème fraîche.